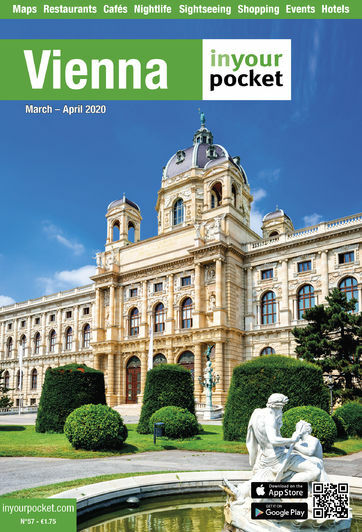 So what can a visitor expect in Vienna over Easter? Well, not too many Austrians, for a start. Many locals take advantage of this holiday to head to the mountains and wring the last drops out of the ski season, giving the capital city a decidedly breezy vibe. 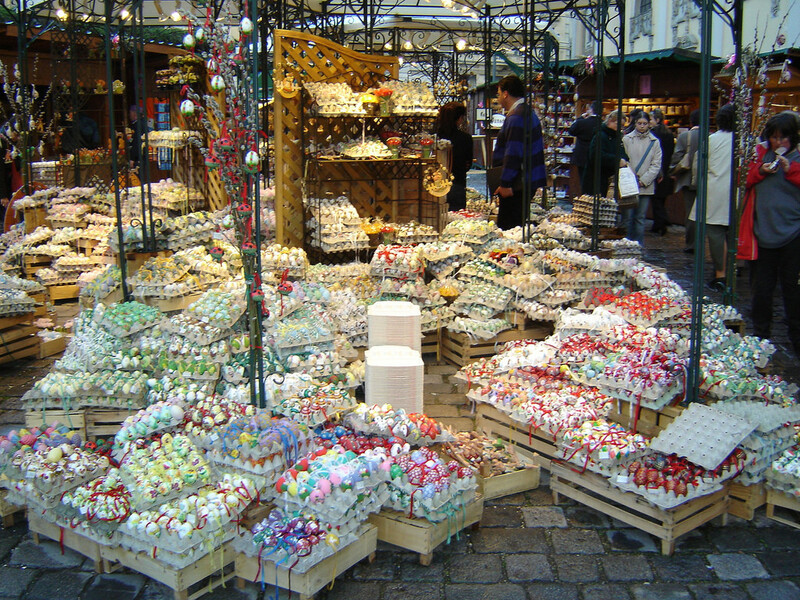 The abundance of Easter markets accentuates that, offering visitors a chance to pick up some decidedly unique souvenirs. The best of the bunch can be found at Schloss Schönbrunn, which won’t surprise any Vienna veterans. 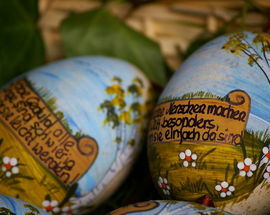 As for traditions, the increasingly secular nature of the holiday means many of these are being pushed into the background, as the modern trend of chocolate eggs takes over. 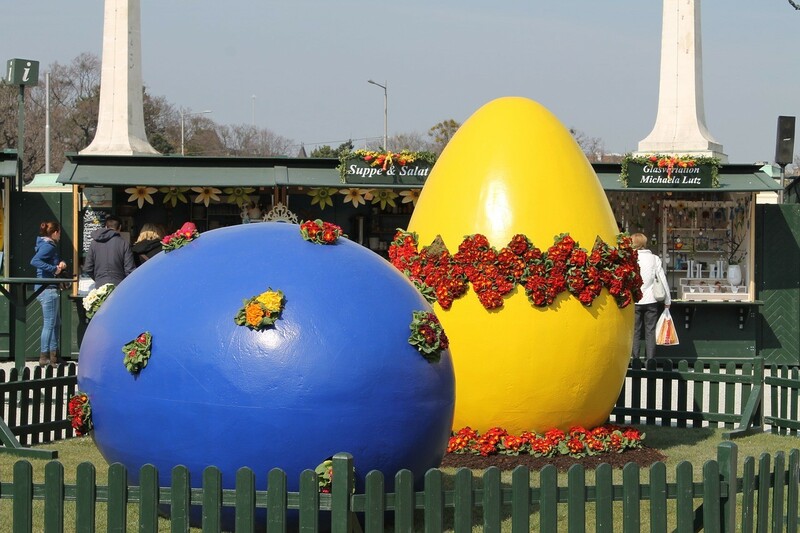 Not that we’re complaining, chocolate eggs are our favourite type of eggs, so expect to see plenty of them in Vienna this Easter. 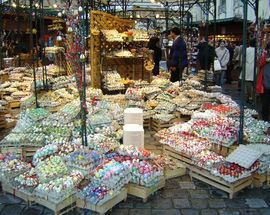 Sticking with eggs, the tradition of painting eggs is still alive and well, and all the colours of the rainbow are represented. 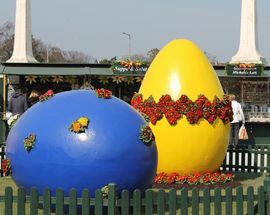 Many will spend the morning of Easter Sunday putting these decorated eggs into combat, as the traditional cracking contest takes centerstage. It’s a strange one without doubt, but we’re not going to deny the fun part of it. Easter in Vienna in a nutshell? The modern fashion of chocolate eggs and ubiquitous rabbits is the new norm, but there are bits and pieces of tradition that still manage to peek above the precipice. The markets themselves have been a mainstay of the holiday for over 350 years, while the mass of concerts (no pun intended) hark back to a time when classical tunes were king in this most classical of cities. 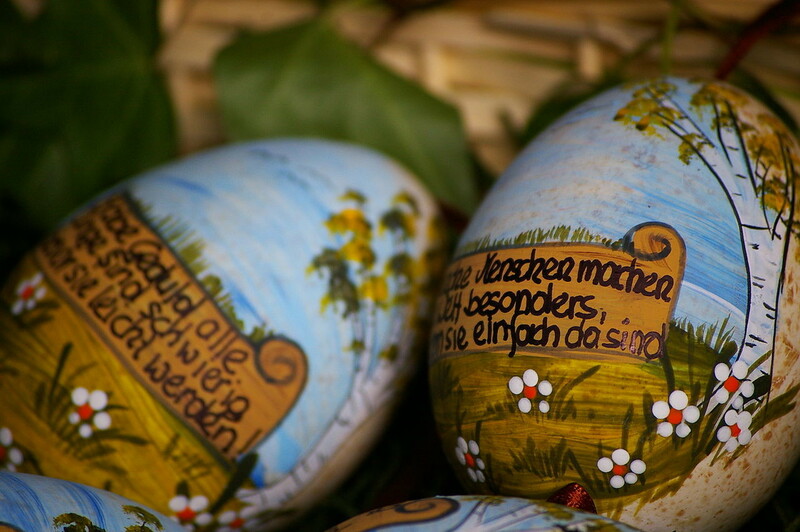 In many ways, Easter in Vienna is the perfect mix of the old and the new, the traditional and the revolutionary, the classical and the chocolate.